"Mad Max vs Barney Ross...."
Gibson's involvement with the project has been rumored for some time. At first it looked like he might direct the movie, but then another rumor hit saying that he would be playing the villain. So the fact that Stallone tweeted that out tells me that it's basically official, otherwise why would he tweet it? I was hoping that this bit of casting news would turn out to be true. This would be a great project for Gibson to be a part of, and I'm sure he'll make an awesome villain. I enjoyed the first two Expendables movies, and I'm looking forward to the third! 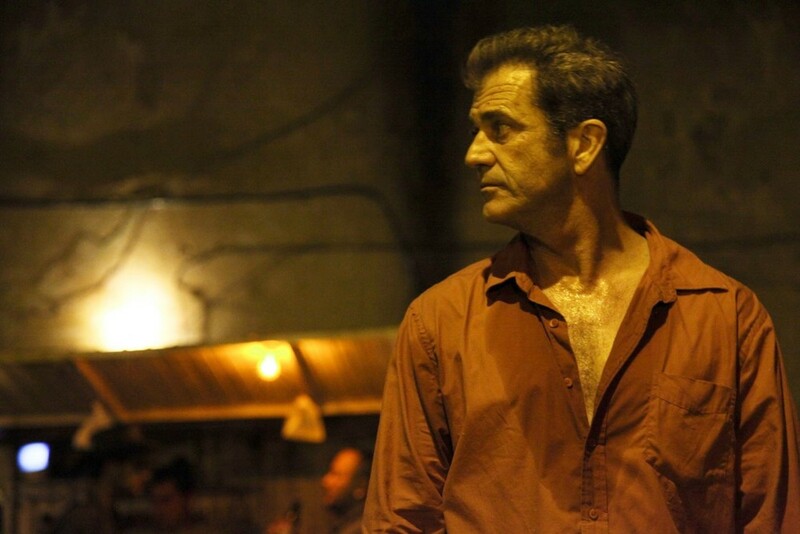 Mel Gibson to Play Villain in THE EXPENDABLES 3?